ēRYAbySURIA Johor Bahru, Johor guest rooms are inspired by the modern, vibrant, and colourful characteristics of Johor Bahru. 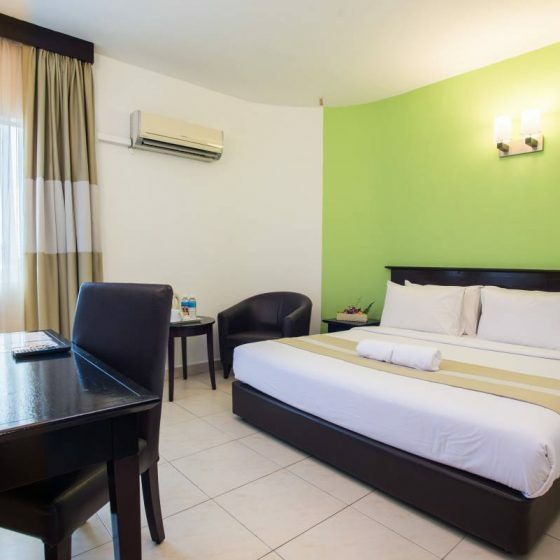 Each room is uniquely designed to give you that fresh contemporary feels, with an array of amenities to give all guests the comfort that you need. 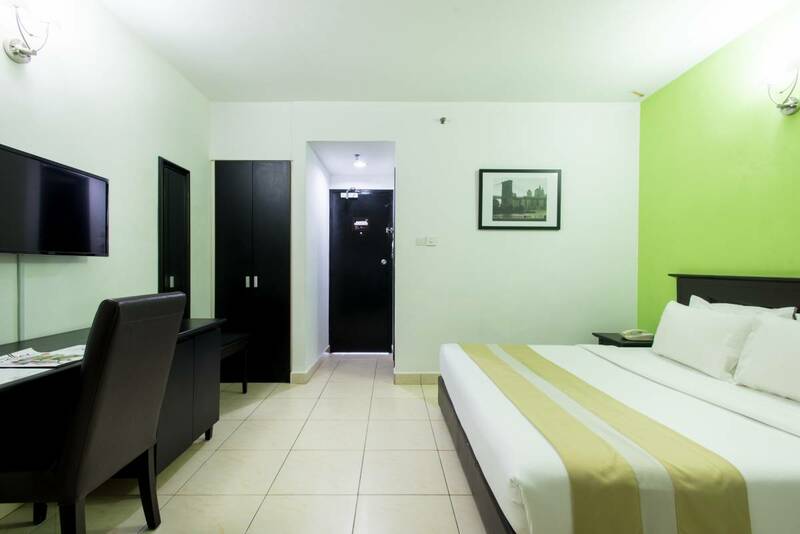 The three-star hotel guest rooms provide you with a perfect retreat amidst the busy atmosphere. 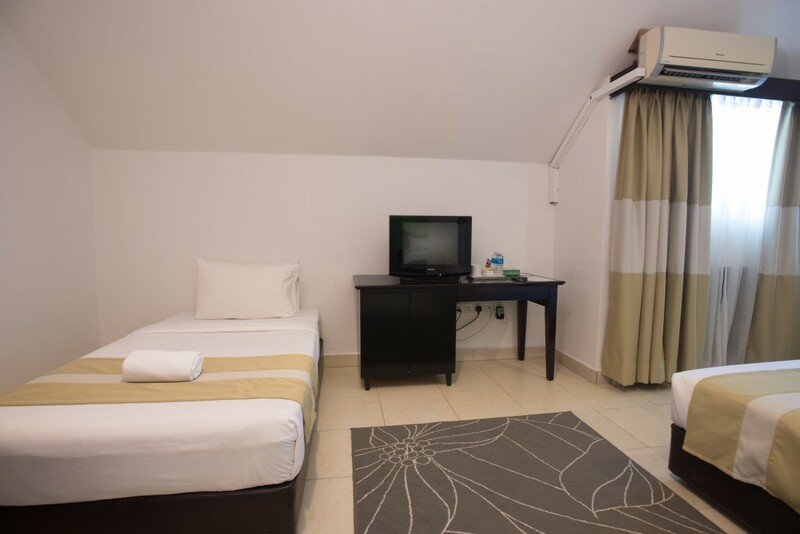 Intimate and cozy rooms offering serenity for a quick relaxation. 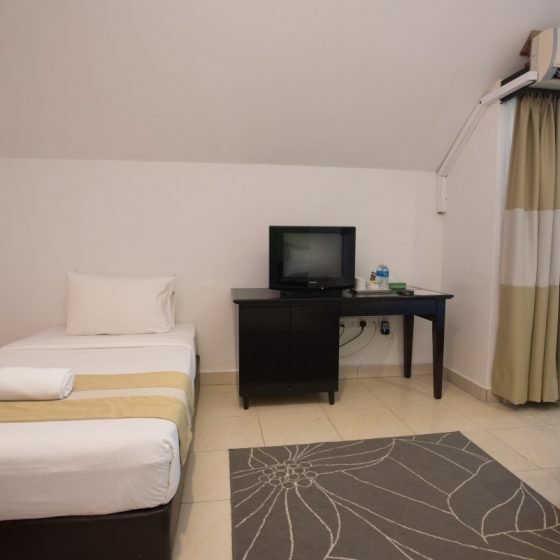 Furnished with stylish interior, the Deluxe Twin room accommodate up to two guests with two large single beds en-suite bathrooms. 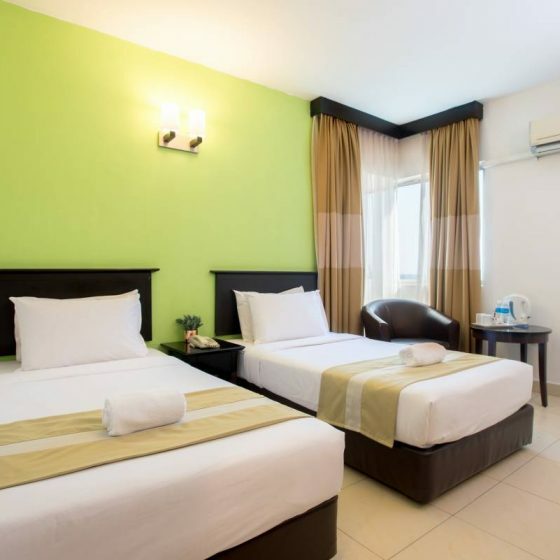 Deluxe City View rooms are characterised by bright and clean aesthetic, offering a striking view of the Straits of Johor and the landscape of Johor. 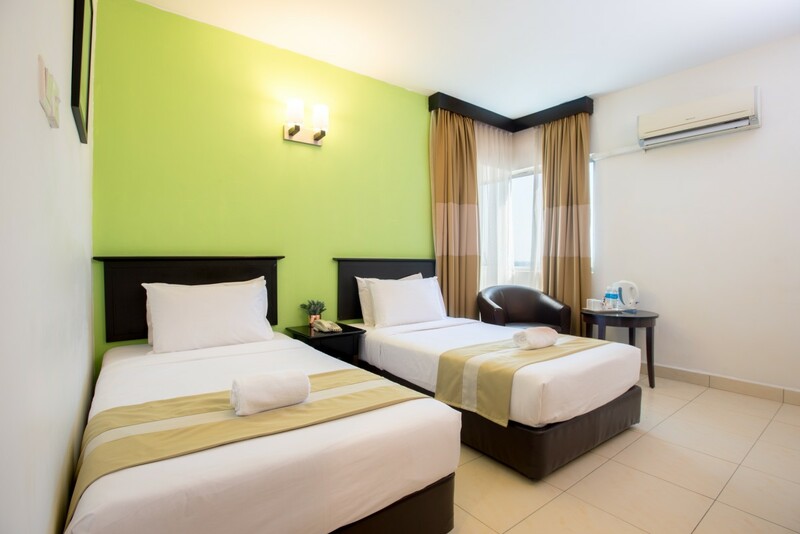 The light and airy room accommodate guests with two singles beds. .
Intimate and cozy rooms offering serenity for a quick relaxation. 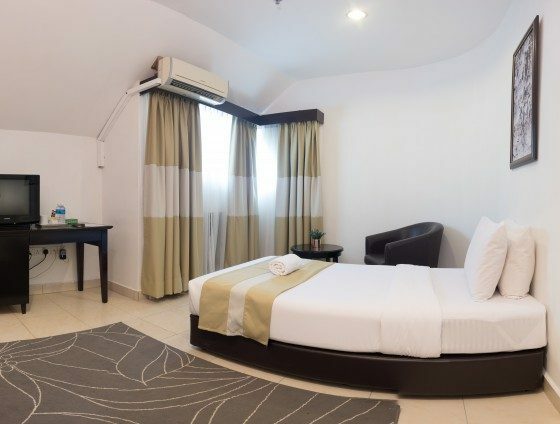 Furnished with stylish interior, the Deluxe King room accommodate up to two guests with one king sized bed en-suite bathrooms. 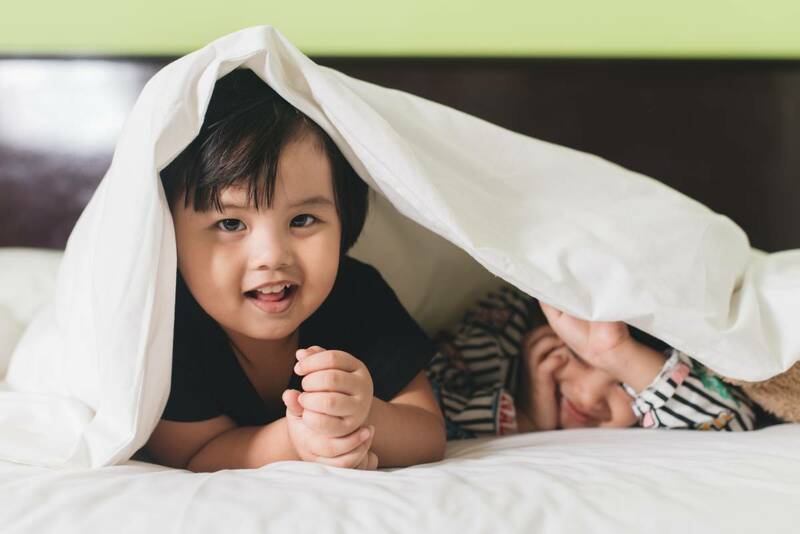 Deluxe King City View rooms are characterised by bright and clean aesthetic, offering a striking view of the Straits of Johor and the landscape of Johor. 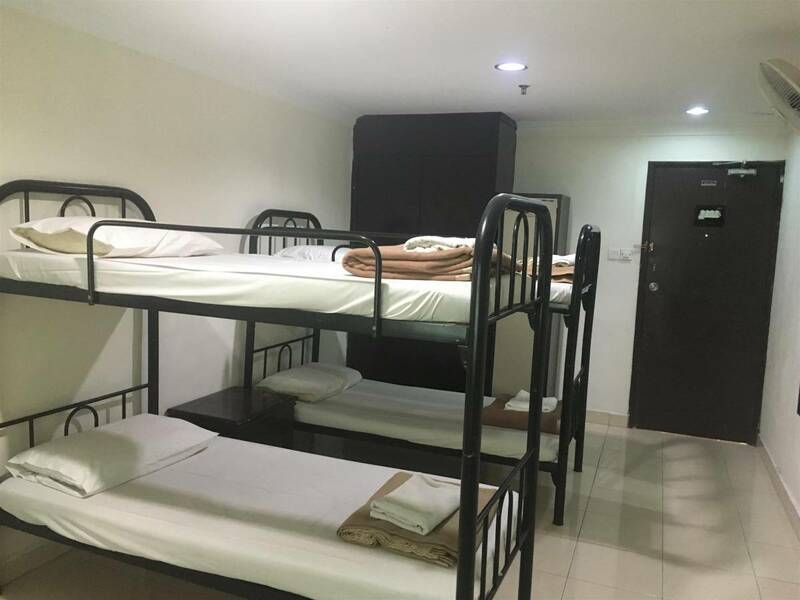 The light and airy room accommodate guests with 1 king sized bed. 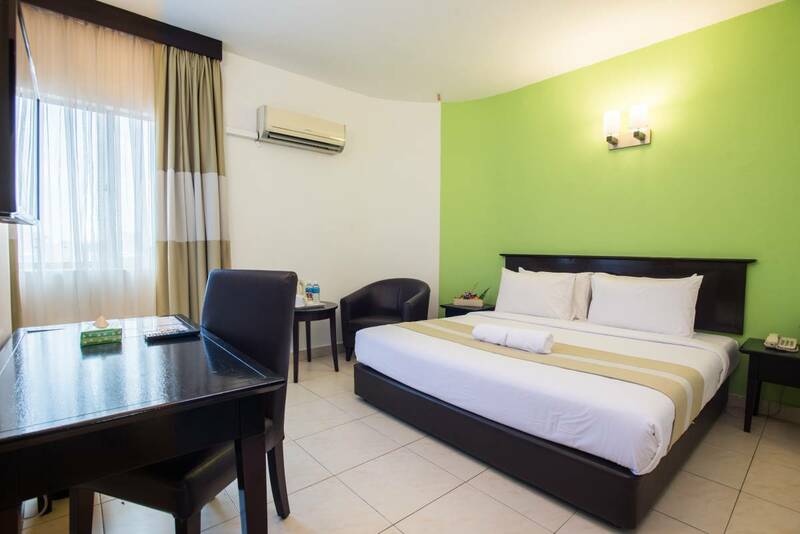 Premium hotel rooms with splendid city views of Johor Bahru, stretching down the long Straits of Johor and afar, the view of Singapore. 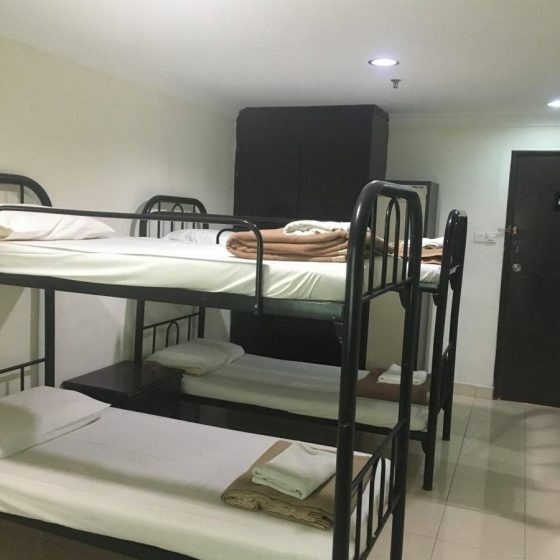 Luxurious and spacious at 44 square metre, these rooms are equipped with a king-sized bed and additional of 2 single beds that is fitted with a high standard. 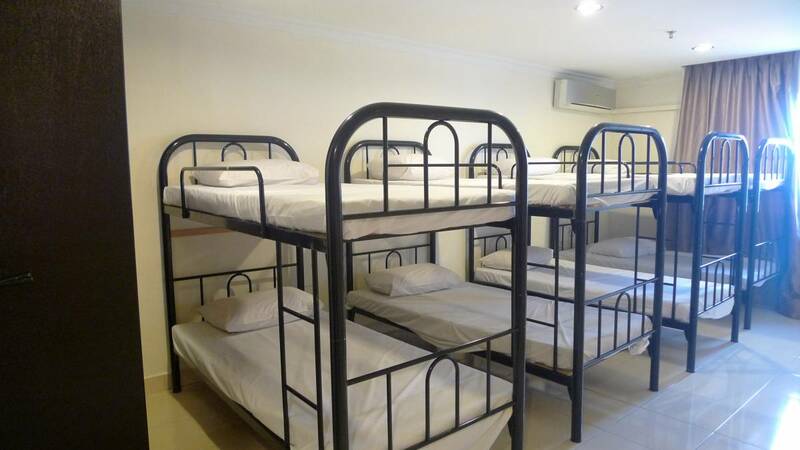 Specially designed for those who seek a comfortable and affordable accommodation for a quick getaway. 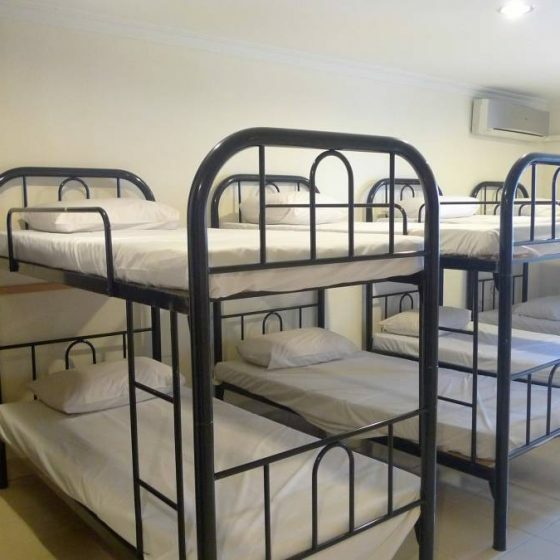 Equipped with bunk beds, our dorms are ready to host from 3 – 6 persons at a time which makes it the perfect low cost option for travelling guests.